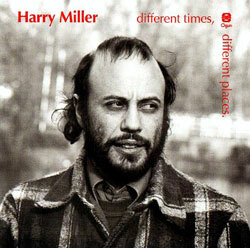 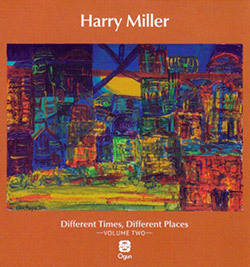 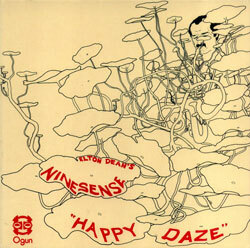 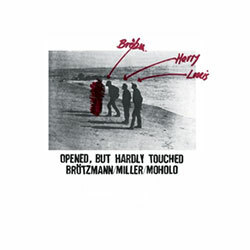 Compiling un-released material from late British bassist Harry Miller's recordings from 1977, 78 & 82, in bands with drummer Louis Moholo, guitarist Bernie Holland, pianist Keith Tippett, saxophonists Trevor Watts & Alan Wakeman, trombonist Alan Tomlinson, and trumpeter Dave Holdsworth; effusive joyful lyrical jazz infused with African rhythms. 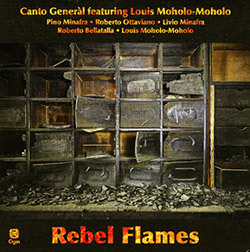 The South-African inspired Italian improvising group Canto General (named as a reference to poet Pablo Neruda) led by trumpeter Pino Manafra and saxophonist Roberto Ottaviano invite drummer Louis Moholo-Moholo for an album of compositions from Harry Miller, Keith Tippett, Mongezi Feza, &c.
Reedist Frode Gjerstad leads the multi-national quartet of Louis Moholo on drums, Nick Stephens on bass and Fred Lonberg-Holm on cello, 4 superb players in a 4-part free improvisation of animated and intertwining dialog that enthusiastically carries the listener. 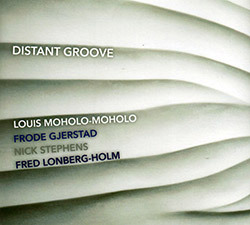 Ogun marks their 40th anniversary by releasing this superb album from drummer Louis Moholo-Moholo's Unit as an octet including Alexander Hawkins on piano, John Edwards on bass, and Jason Yarde on saxes, performing a heartfelt tribute to The Blue Notes live in Italy. 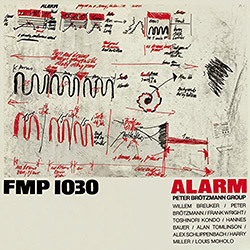 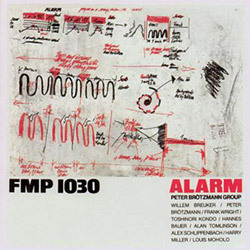 Reissue of the superb 1981 FMP album from the trio of Peter Brotzmann on sax and clarinet, Harry Miller on bass, and Louis Moholo-Moholo on drums, recording live in Berlin in 1980. 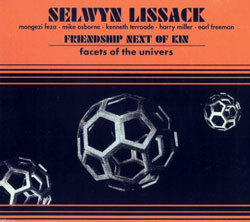 A 2006 concert recording at London's legendary Vortex by Evan Parker (sax), Steve Beresford (piano), John Edwards (bass) and Louis Moholo-Moholo (percussion) with guest Kenny Wheeler for a 2nd set. 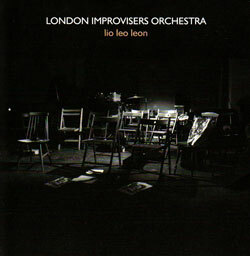 The complete performance at the 2010 Freedom of the City festival by the 38-member LIO with guest Wadada Leo Smith and conductions by Alison Blunt, Steve Beresford, Philipp Wachsmann, Caroline Kraabel, and Dave Tucker. 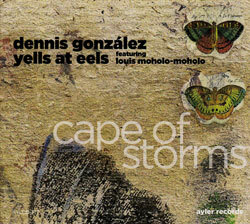 Trumpeter Gonzalez's band with sons, bassist Aaron Gonzalez and drummer Stefan Gonzalez, joined by saxophonist Tim Green and legendary UK/South African drummer Louis Moholo-Moholo. 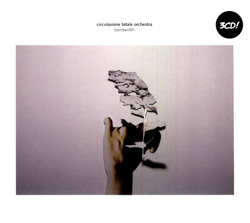 Frode Gjerstad's Circulasione Totale Orchestra with a new line-up including Louis Moholo-Moholo, lstad, Sabir Mateen, Kevin Norton, Bobby Bradford, Lasse Marhaug & Paal Nilssen-Love, &c.
Louis Moholo's Unit, a septet with John Edwards on bass, Pule Pheto on piano, dual saxophones from Jason Yarde and Nutshuks Bonga and vibraphonist Orphy Robinson. 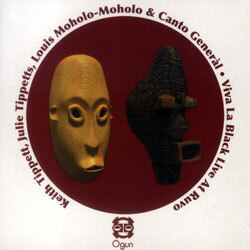 Recorded live at the Ruvo Festival in southern Italy in 2004 this release brings Keith and Julie Tippett + Louis Moholo-Mohol together with the Canto General ensemble. 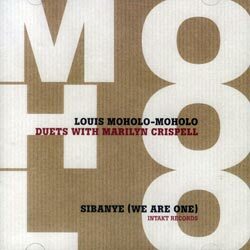 The first meeting by pianist Marily Crispell and drummer Louis Moholo-Moholo in seven extended and inspired duets that well show their vast wealth of experience. 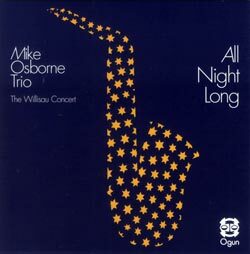 First released in 1976 making its CD debut with 26 extra minutes, Osborne's trio with Louis Moholo and Harry Miller is a full-on and passionate live performance.